Fantasy Cricket is a new trend in online sports these days. Fantasy Cricket become a huge success among the cricket lovers, specially in India who want to play cricket online and win prizes & bonus as well. It is a type of virtual game where the players can enjoy playing the game with fantasy team using real players. From IPL to T20 and one day internationals, players have a great chance to play their favorite cricket game in different formats and earn money. The very first such kind of fantasy cricket app, Dream11 is the most successful app in India which become a brand now and used by millions. Such fantasy cricket apps like Dream11 are easily earning a lot by just letting users play. 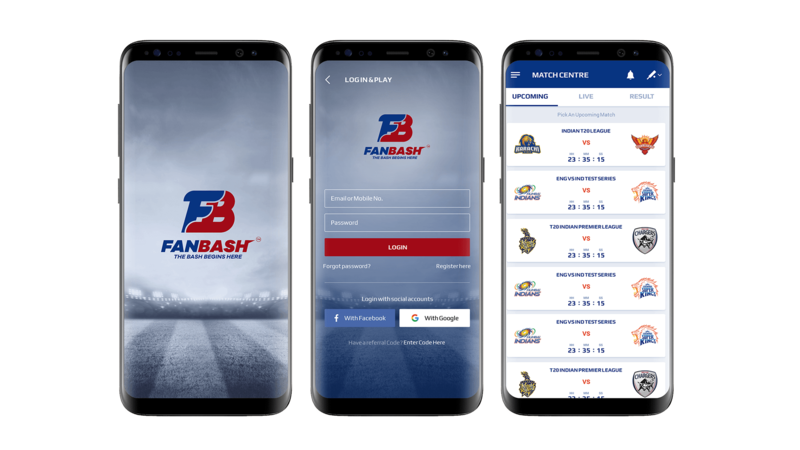 Mobiweb has a prestigious name in developing custom fantasy cricket apps and white label fantasy cricket software for popular leagues like Big Bash League and IPL. 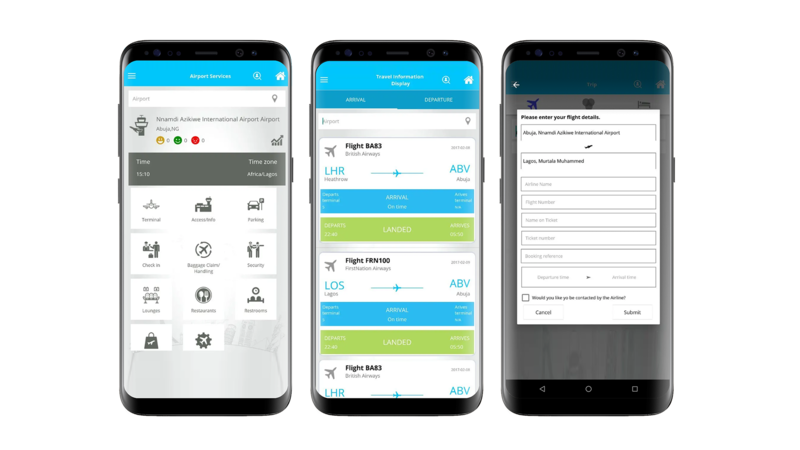 Our Fantasy cricket app development experts have the ability to create fantasy cricket apps & software with the latest and extraordinary features that can handle a lot of users smoothly. Till now we have developed a number of cricket apps that are running successfully with millions of users from across the globe. 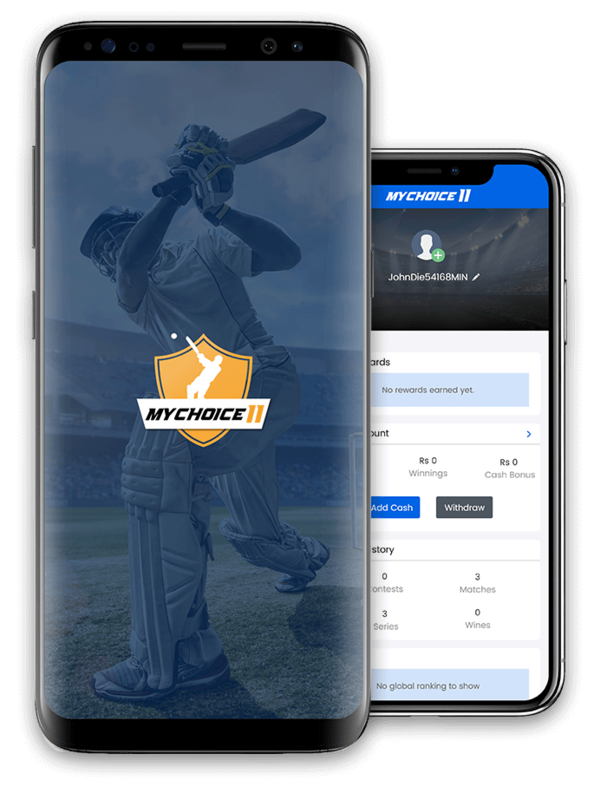 Our fantasy sports app development team has also developed a number of highly engaging fantasy cricket apps like worldwide known app Dream11. 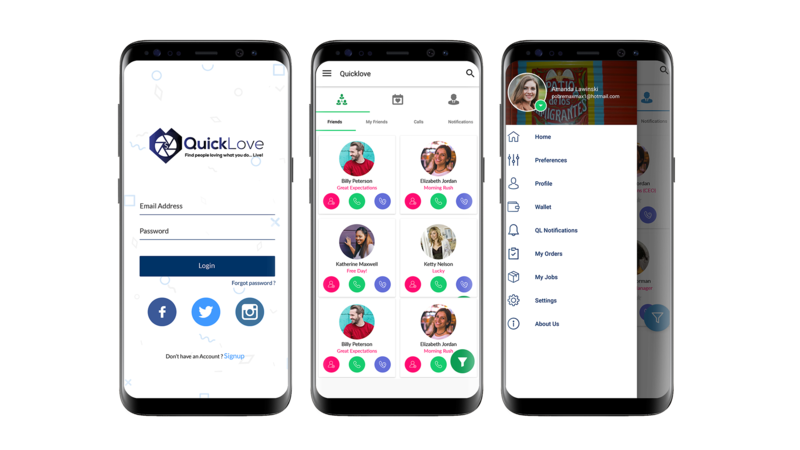 If you are looking to built fantasy sports app like Dream11 and want to invest in fantasy sports business, team up with our app development team. 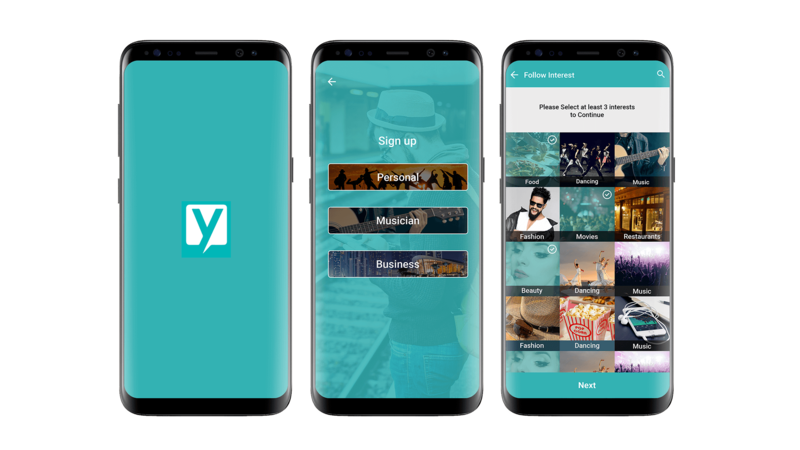 You will get a fantastic sports app from us compatible to all type of devices and OS platforms. 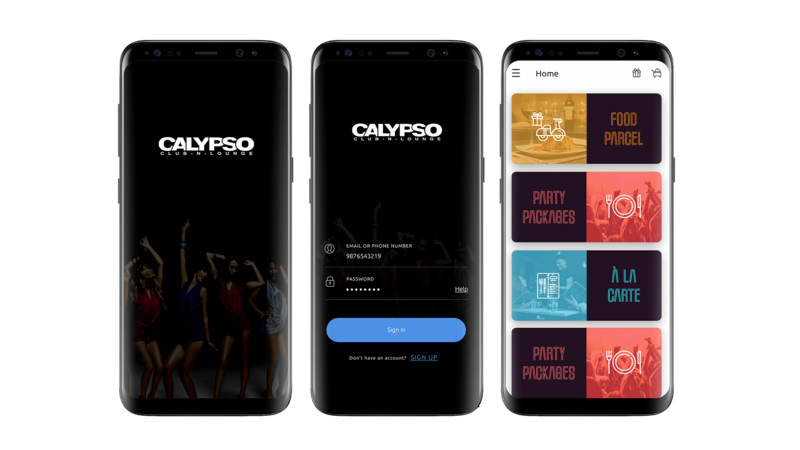 To know about the prizing to develop a fantasy sports app, contact us now!